Home / What is Vitamin D and why is it so important? What is Vitamin D and why is it so important? Vitamin D within your body is actually a hormone, not a vitamin. Confused? Don’t be. Here’s the low-down on Vitamin D.
When your body receives Vitamin D (from sunlight, food, or supplements), it turns the Vitamin D into a hormone. This hormone is called activated Vitamin D or calcitriol, but you don’t need to know the precise process. Just understand how important Vitamin D is to your health and wellbeing. The body makes around 90% of the Vitamin D it needs. This can only happen when your skin gets enough direct UV light from sunshine. The other 10% of your Vitamin D intake comes from foods rich in the vitamin. If you don’t get a lot of sunlight, or if you usually stay covered up, a quality Vitamin D supplement will help you. How does sunlight give us Vitamin D? When we get sunlight on our skin, our body produces a substance called cholecalciferol. This is then turned into calcidiol and then calcitriol by the liver and kidneys. Calcitriol (the active form of Vitamin D) is what your Doctor would measure to assess your Vitamin D levels. There are three ways to get enough Vitamin D: from food sources, from a good Vitamin D supplement, and from exposure to enough sunlight on your skin. During sunny months, your body might make excess calcidiol. But it won’t go to waste. Any extra will be stored in your body fat as a kind of back up for those grey winter days. Experts think that just 10 minutes of sunlight on your skin is enough to avoid Vitamin D deficiency. So get outside when you can. The most important forms of Vitamin D for the human body are D3 and (to a lesser extent) D2. Make sure you cover your bases by choosing a quality vitamin supplement and eating some foods fortified with D3. What does Vitamin D actually do to my body? Vitamin D is important for a huge number of functions in the body, from supporting strong and healthy bones to maintaining your immune system. Most of your body’s Vitamin D comes from getting enough sunlight on your skin. For many people, this is a challenge, which is why new Government guidelines recommend a daily Vitamin D3 supplement. It’s also been shown to support the immune system. So taking Vitamin D during the winter months when you may be more likely to feel under the weather could help support your immune system, which is integral in fighting off bugs. But how does Vitamin D actually work within your body? What happen when you take your daily Vitamin D3? When you take a Vitamin D supplement, the vitamin passes from your bloodstream into your liver. From here, it goes to the kidneys where it turns into calcitriol. It is then released back into your bloodstream and can now enter your body’s cells where it attaches to Vitamin D receptors. At this point, it can get to work regulating the minerals calcium and phosphorous. Clever stuff! Vitamin D in your bones helps absorb and store calcium in your skeletal tissue. It regulates the cells which build and maintain bones. Vitamin D helps recycle calcium in your kidneys so your bones can reabsorb it. If this didn’t happen, you would lose more of your Vitamin D through urination. Vitamin D also gets to work in your intestines. Here, it helps your body absorb the calcium from your healthy diet and from any calcium supplements. Make sure you get enough Vitamin D in a format which your body can use. Support your diet and lifestyle with a quality daily Vitamin D3 supplement which can be absorbed and digested by your body. 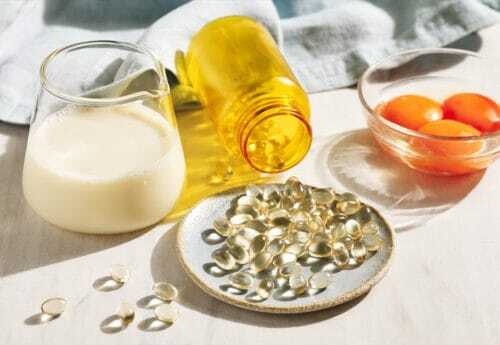 What are the benefits of taking vitamin D? With so many factors putting us at risk of low levels, it makes sense to look at ways to supplement. Some foods are fortified with Vitamin D, although you need to be sure it is Vitamin D3 and not just Vitamin D2. 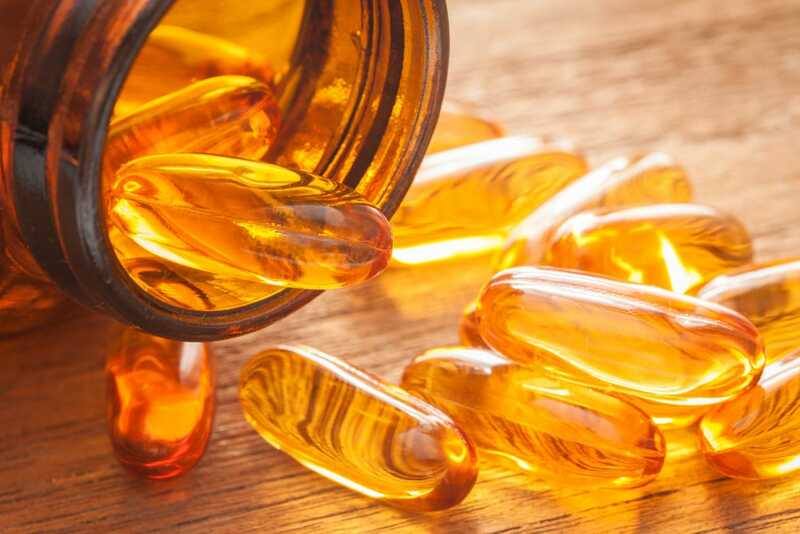 Cod liver oil is a good source of Vitamin D supplementation (but not a good choice for vegans). A quality Vitamin D3 or wide-spectrum Vitamin D supplement is a sensible way to keep your daily levels topped up. The most helpful aspect of taking any trustworthy health supplement is peace of mind. Just one little tablet or capsule per day and you can carry on knowing that you’ve covered your health bases. With Vitamin D, you will be protecting your bone health, supporting your immune system, and helping your body build and maintain cells. That’s why Vitamin D is one of the most important supplements you can take. Vitamin D is important for a host of health functions, from strong bones to a..
What’s the difference between vitamin D2 and D3? 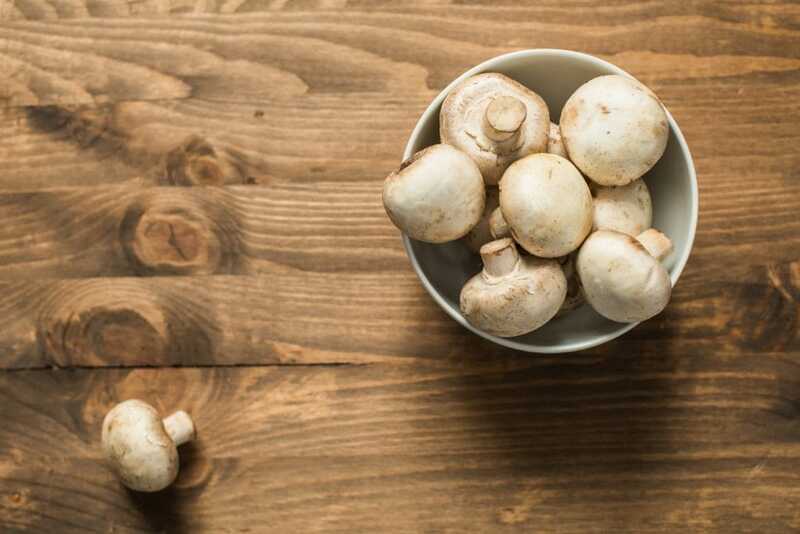 Everyone needs enough Vitamin D. But before you supplement your diet with this important vitamin,..
Vitamin D is essential for many functions, from helping your bones absorb calcium to boosting..